Don't Make These Painting Mistakes! Have you ever been to a fine art exhibit and had the impression that everything was made by beginners? You don't need to be a great artist to spot amateurish artwork. But how do we know? What are the giveaways of amateurish works of art? Most beginners make the same mistakes, and those errors for some reason can be easily detected by professional artists and non-artists alike. 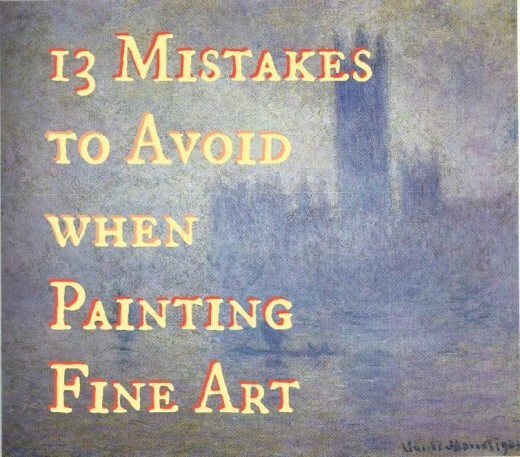 Below is a list of the most common artistic missteps to avoid—otherwise, it could be your artwork being labeled mediocre or inadequate. Don’t act as a human camera. You are creating artwork of your interpretation of the subject. You're not required to paint everything just because it is there in real life or in the photo. Be selective: include only the strong elements that identify that particular scene. Paint the essential elements. When you try to record subjects as accurately as possible (photographic realism), even the smallest mistake—disproportion, wrong angle—will be highly noticeable to the viewer. Your goal is to capture the essence of a setting and create the best composition possible. Just because an object is in a certain position doesn’t mean you have to paint it there. Don't hesitate to re-position the elements to create a stronger composition. This is true for landscape painting as well as all other subject matters. The same thing goes with color and value. Feel free to change colors, or make them lighter, darker, duller, or more intense according to what would improve the composition. You can even take things from different photos and merge them into a painting as long as you keep light source and proportions consistent. This may be tricky if your subject is a very recognizable scene, but you can still move or eliminate secondary and variable elements like people, umbrellas, furniture, flowers, etc. Poll: What Is Your Mistake? What mistake do you find yourself making over and over again? Reproducing everything that I see without editing/simplifying. Having important things right in the center. Same amount of details in foreground and background. Not varying my greens enough. Using the wrong color because I have it already mixed. Having lots of hard edges. 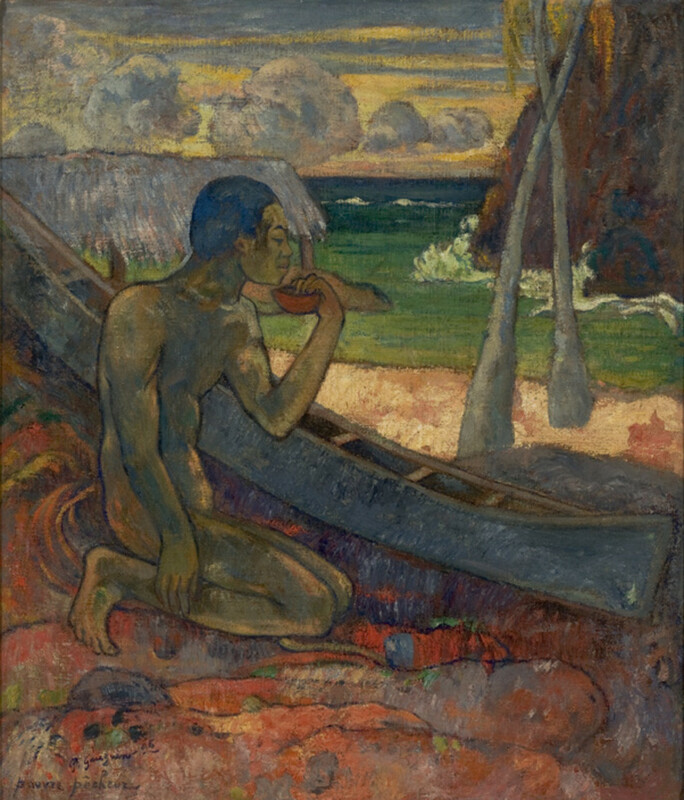 Painitng with small brushes from the beginning. Avoid putting the center of interest in the middle of the canvas. Otherwise, the eye of the viewer will tend to stay rooted there. In the same way, avoid having major lines— like the edge of the table or a tall tree trunk—cutting the picture exactly in the middle either vertically or horizontally. There is one simple rule that always applies to a composition: keep all intervals varied. That means you should add variety to all things to keep the viewer interested and their eyes moving around the picture. In landscape, vary the shape and size of your trees, the greens you are using, and the intervals in space between objects. Look for the character of each shape. Avoid a neat series of “lollipop” trees, or bushes all of the same size. Even when things are really lined up and all the same in the reference photo, like a picketed fence, make sure you introduce some variety, like a bigger gap in between, a crooked picket, or a missing one. This mistake is particularly common in those that are painting from a photograph rather than from life. Many photos show the whole scene detailed and in focus. You can clearly see the blade of grass in the foreground and the tree branch in the background. However, that is not how your eyes see. If you focus on one area, the rest of the picture is out of focus. Decide where your focal point is and then give that area more detail. Don't paint everything with the same degree of detail. As a general rule, paint fewer details in the background and objects far away. Add more detail in the foreground. The variety and intensity of greens that occur in nature are quite amazing, and they're impossible to match using only greens that come in a tube—no matter how many you have. One of the main advantages of buying green paints in a tube rather than mixing your own is that you always have prompt access to certain greens. However, you’ll be more successful using those greens in a mixture rather than using them straight from the tube. 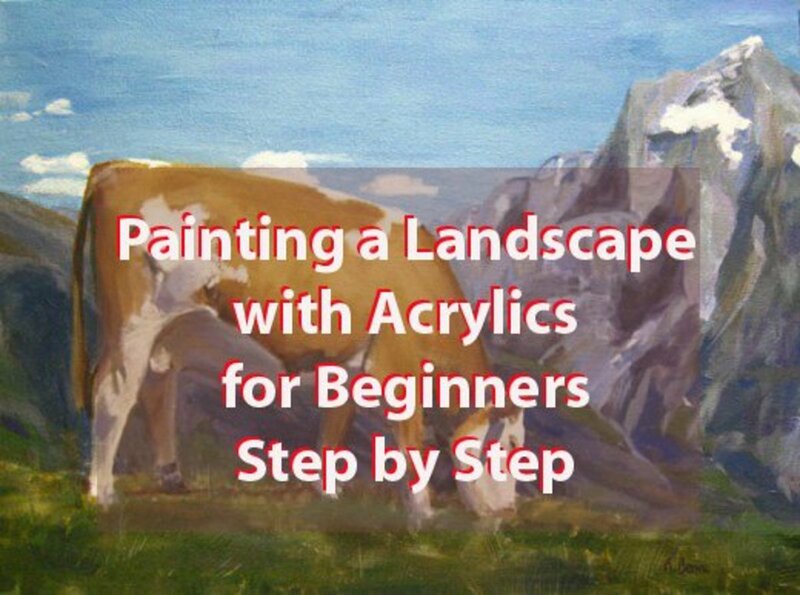 Most beginners’ landscape paintings have greens that are too vivid and all similar. You can just tell they rely on the pre-mixed greens. To avoid those problems, expand the range of 'ready-made' greens by mixing them into other colors. Adding blue makes green cooler. Adding yellow makes green warmer. Adding red makes green duller. When you are mixing greens, each different blue/yellow combination will give a different green, not to mention the variations depending on the proportions of each in the mix. 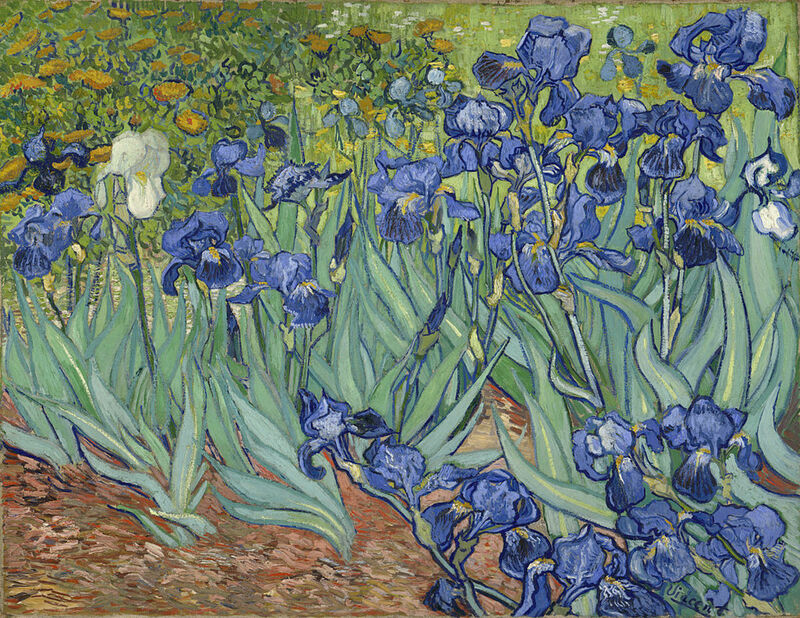 However, greens obtained by mixing only blue and yellow are usually way too vivid compared to real greens in a landscape. Each green plant or object has a slightly different hue: some are cooler, some are warmer, some are intense, and some are dull. Some colors that we think of as green are actually blue or a very dull yellow. Most greens are much grayer than we would imagine. Instead of just mixing yellow and blue, add orange or red into your greens and see how that dulls them. The greens of a landscape change a lot depending on the time of day, the color of light, and the season. Objects that are bluish-green in the morning, might be a yellowish-green in the evening. Greens are more intense in the spring and duller or more orange in the fall. Take an afternoon to practice mixing your own greens. Make a color chart to record which paint colors gave you what results. Some greens will have two blues and or two yellows. Then, try adding red to the mixture. Notice how different reds change the mixture in different ways. With practice, it becomes instinctive to mix the shade of green you're after. This is a habit that is hard to stop: not using enough paint. Nothing says unprofessional and unconfident as strokes that look cheap, afraid, and stingy. Mix twice the paint that you think you are going to need, and use it all. You may end up wasting some paint, but it’s all worth it. It’s a good idea to keep the initial layers of color thin. Towards the end of the painting, you should apply thick, decisive, confident strokes. And leave them alone. Don’t go back and blend or scrub over a stroke. Apply with confidence and let it be—even if that is not so easy to do. Sometimes, a color may look fine on the palette, but when you apply a thick stroke of it, it does not look as you expected. Stop yourself from fixing it right away. Keep working on other areas and wait. When you come back to it, you’ll have fresher eyes and cooler mind, and you can decide if it’s worth messing with it or if you should just let that brushstroke be after all. 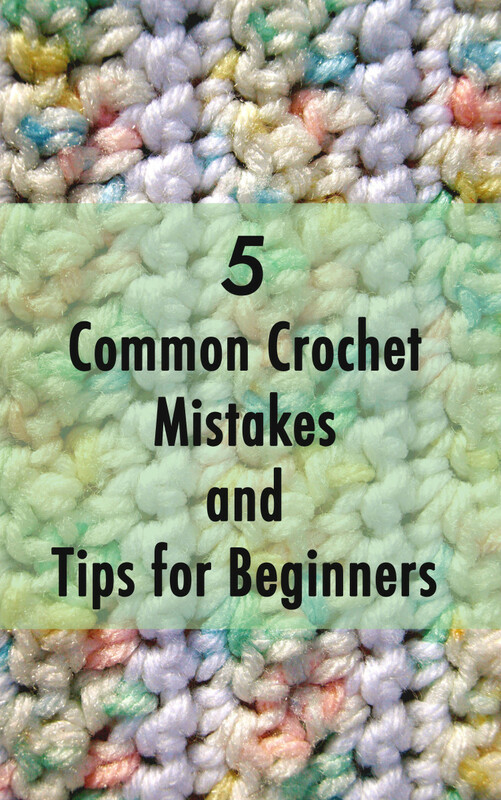 This is a typical mistake, both for beginners and not-such-beginners as well. We know the house is white, and we paint it white. 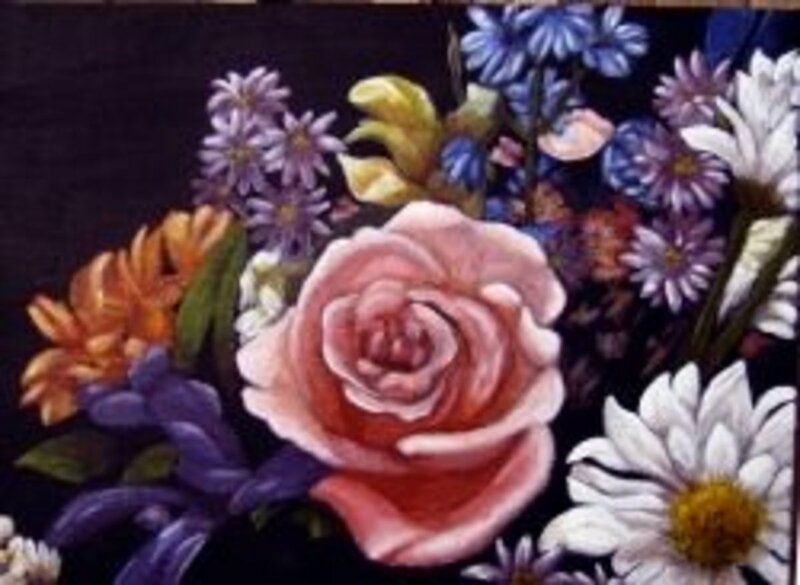 We know the flower is magenta, and we paint it magenta. However, in many cases, the real color of an object from our point of view is nothing like the local color of the same object up-close and under a direct light. The same is true with shapes. We know a pine tree is triangular and a plate is round, and we tend to paint them according to our mind’s generalization rather than really observing and comparing. Squint at the object. 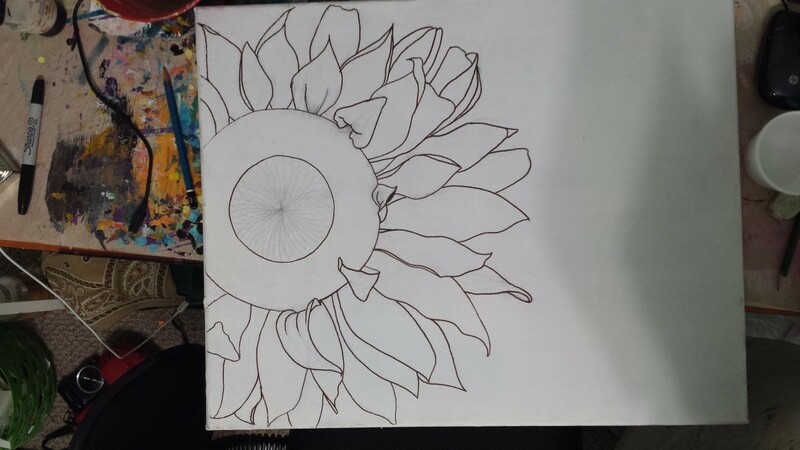 Observe the shape, observe the negative space, and compare how things relate to each other. White in the shade is darker than black in the light. Your brain may not accept this easily, but if you squint and observe, you can see it. Paint is expensive! When there is a big amount of paint on the palette, it’s painful to throw it away. So we want to use it, right? What if we tried to mix a big lump of dull green but we ended up with a lot of dull blue or brownish gray? Stop trying to fix that mix! Start over and keep it fresh. Don’t use the wrong color—Better yet, use the wrong color to mix in as “gray” and neutralize other colors. Putting paint on because you don’t want to waste it will ruin your painting. To avoid this fear, I started using a sealable palette that keeps the unused paint wet for a few days. This way, I am not afraid of squeezing out or mixing too much paint. 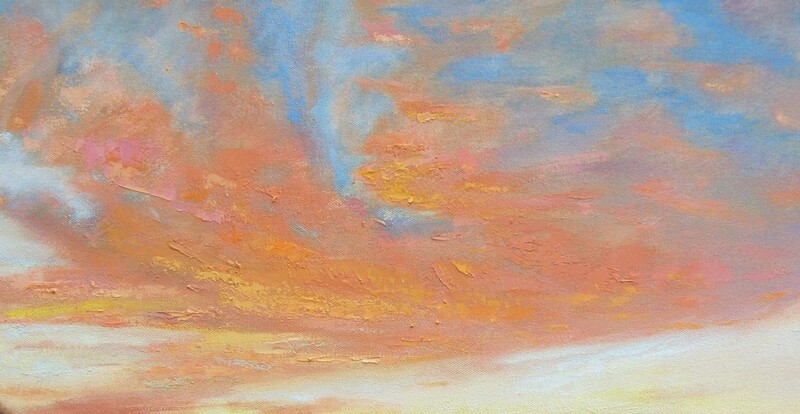 When I first started to paint, I had no idea that you could have hard edges, soft edges, and even lost edges. Most of my edges were hard. Sometimes, I made soft edges out of luck or instinct. What is a soft edge? A soft edge is when you merge two adjacent colors together, making one blend into the other. In contrast, a hard edge is when the division between one color shape and the other is clearly defined. The common recommendation is to place your hardest edges at your focal point and in the foreground, and softer edges on secondary elements and the background. Brushes come in a wide variety of widths. Small brushes should be used only for details, and you don’t need those until the end. Resist putting in details too early: it would make the painting look overworked. I like to start with my largest brushes to block in the big shape. Then, I move to medium brushes for smaller shapes. Finally, I use small brushes for the final details. How big is a big brush? It depends on the surface. If I paint on a 6”x6” (15.2x15.2 cm), I start with a brush that is about one inch (2.5 cm) in size. Then, I slowly move down to smaller brushes. The bigger the surface, the bigger the brushes you need. For large canvases, like a 30”x40” (76x102 cm), I start with 2"-3” (5/7.5 cm) household painting brushes, move to my biggest fine art brushes, and then slowly work with the smaller ones. Obviously, you can apply more paint with a wider brush, but that’s not the only reason to use wider brushes. They keep your painting lose. Stay with the larger brushes as long as possible before moving to smaller brushes. One of the most subtle killers of artistic outcome is fear. Students fear the comparison with other more talented students. Beginners fear the judgment of more experienced artists. Everyone fears the negative criticism of the viewer. Fear causes hesitation and insecurity. The apprehensive artist second guesses every decision during the creative process, and the final result will show that. Sometimes it’s not the fear of other people’s opinion, but the fear of wasting precious art supplies that acts as the stumbling element. When you start creating, abandon fear. Trust your instincts, yourself, and your judgment. Follow your creative gist and enjoy the process! It's Not a Mistake If You Do It on Purpose! Everything I called mistakes are legitimate ways to paint—if that's what you like and that's your style. Finding your voice as an artist is a long process that requires practice and self-critique. As you paint a lot, you may find out that you really enjoy breaking some of the common rules of painting. If you love the final result, by all means, go ahead and keep it up! Art is all about expressing yourself and enjoying the process. 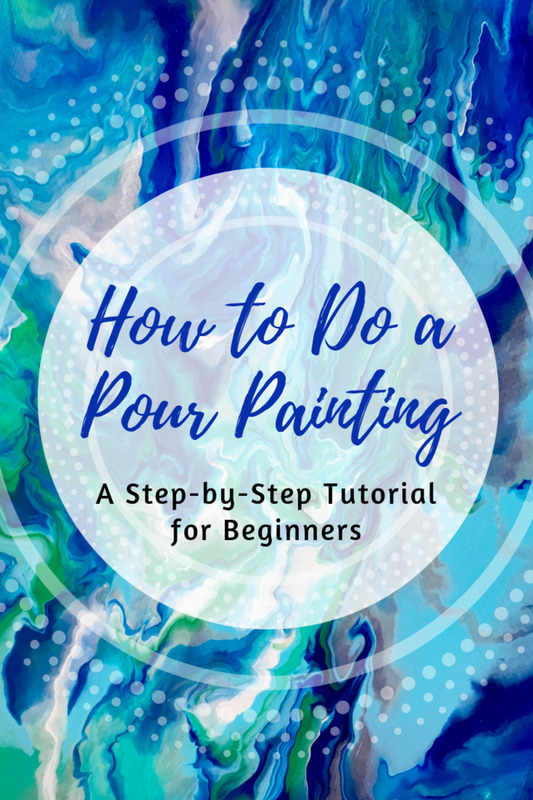 My list of mistakes is just a guide of things that are usually noticeable on beginners' paintings, but it does not mean that the experienced artist can't find a way to make them work. Hi Bushra, you know what they say, to keep improving you've got to keep learning. 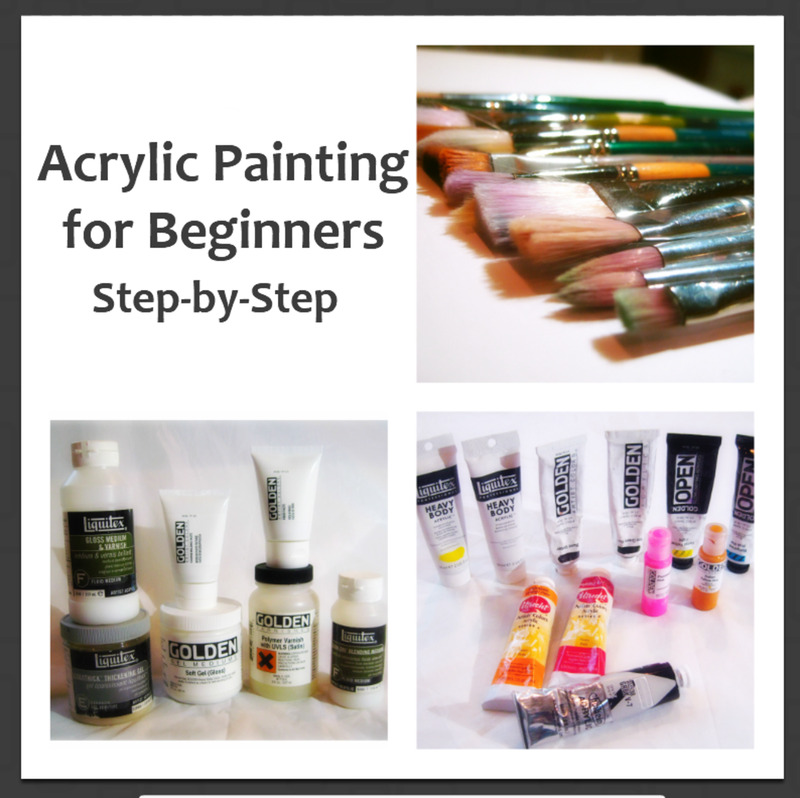 I'm learning something new for every painting I make, and I like to share my acquired knowledge, hoping it may help someone else. Great to hear you found some good advice in it. Thanks for your comment! I am a rooky artist, although I have been doing art since I was like 4, only recently have I been taking it seriously. This is good advice, thank you! Hi Tish Campos, glad to year this was helpful for you! Sometimes very good things come out of unfortunate events. I hope your hand gets back to full use again, and your skills keep growing in surprising ways. Best of luck in all your artistic endeavors. This is a Huge help. I'm a self taught artist & have a difficult time drawing "nouns " then 5 months ago I lost the use of my dominant hand for the next year or so and I can actually do things I Never thought possible for me- a fascinating process. Thank you so much for your article- i plan on referring to it many times! Thanks a lot for your feedback ChitrangadaSharan! 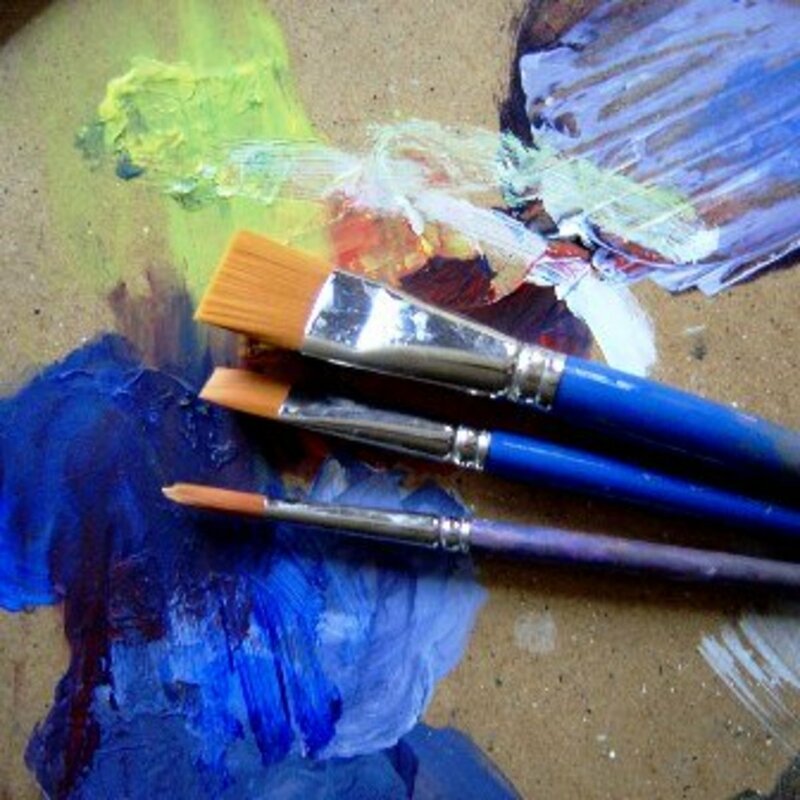 I really hope this hub will be useful to painting enthusiasts (I love that definition!). Happy painting to you! These are some of the most common mistakes a painter might commit while painting. There is a tendency to include a lot in one canvass and even I did it in my earlier paintings. Now I keep it simple and focussed. 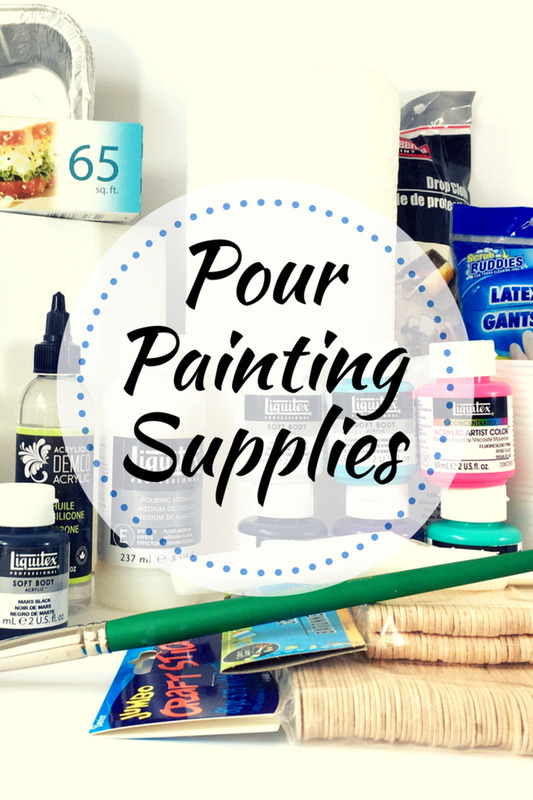 Thanks for sharing this useful hub for painting enthusiasts!